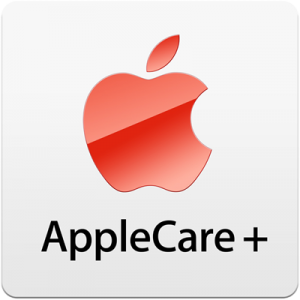 AppleCare has been the standard Apple extended warranty program for quite some time and when the iPhone 4S came out they released an updated version called AppleCare+. AppleCare+ is just like the standard extended warranty but it includes a significant amount of technical support and additional coverage that would otherwise not be included. The big change is that Apple has decided to allow iPhone 4S purchasers to purchase AppleCare+ anytime within 30 days of purchase. The original announcement said that iPhone 4S users would be forced to purchase AppleCare+ at the original time of purchase but for a variety of reasons Apple decided to allow an extended purchase time. This is great news for thousands of iPhone 4S users that may have changed their mind on the incredibly popular AppleCare+ coverage. If you’ve got an iPhone 4S but didn’t get AppleCare+ then check your purchase date because it may still be within 30 days so you can still upgrade. Are You Looking For The Best IPhone Deals?